We have been operating on the market for more than 7 years, during this time we have encountered the various degrees of difficulties and we have the experience to solve them! The most important thing in security is that customers always receive their order and be sure that they are not threatened by anything. 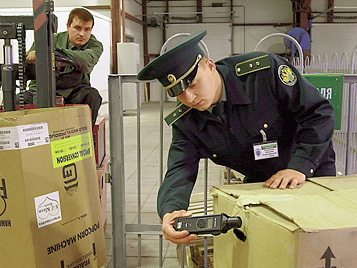 We have a special packaging which will ensure a safe passage of the parcel to the customs under an X-ray scanner. Anonymity! We never disclose the personal data of our customers! After sending the order, we delete the customer data from the site. We use secure messengers to communicate with our customers in order to avoid leakage of information. In order to allow the completely safety to our client we always keep track of our departures and if we suspect that something went wrong, we inform the customer that he did not take the cargo! We send another package at our own expense, but according to another scheme, that a person would get it safe! We value our clients and always make advances to them!